I recently attended the Fox 13 News’ Ask A Lawyer segment on Good Day Day Tampa Bay. 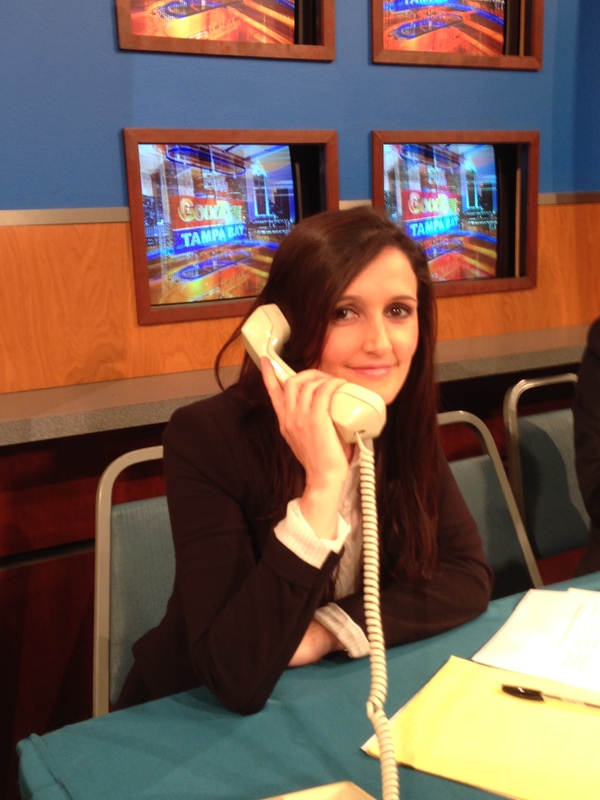 During the two hour program, I worked the phones answering a variety of legal questions from viewers. Attending Ask A Lawyer was a memorable experience. As a personal injury attorney, answering questions on live TV for people who desperately need the help was extremely rewarding.